For more than 20 years, Medical Pain Management Services, Ltd. (MPMS) has been helping individuals living with chronic pain take back control of their lives. Dealing with acute pain on a regular basis can make the simplest daily tasks an agonizing struggle. Our top priority for every patient is to ensure their return to function – meaning a method of treatment that will allow you to resume tasks in your everyday life with as little pain as possible. 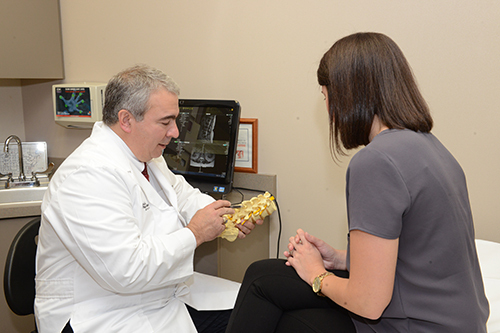 MPMS never uses a “one-size-fits-all” approach to treat a patient’s pain. We recognize that every person has different preferences, needs and lifestyles that require attention to detail when establishing a program for treatment of pain. Whether it is methods using medication or a more holistic approach, we value each patient’s unique situation and adjust our treatments accordingly. From cancer and diabetic neuropathy to arthritis and beyond, these chronic pain conditions often cause a dramatic change in a person’s ability to function and lead a normal life. 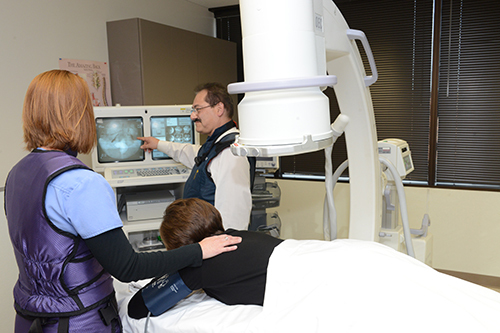 Several types of treatment are available for your pain, including interventional, non-interventional and alternative. All Medical Pain Management physicians are Board-certified or are in the process of becoming board certified in both anesthesiology and the sub-specialty of pain management. Our nurses are highly experienced and highly trained in pain treatment and understand the emotional and physical needs of each patient. Medical Pain Management, Ltd. (MPMS) physicians take a different approach to each patient that walks through our doors. Chronic pain is a serious, complex issue that can not always be solved with medication. 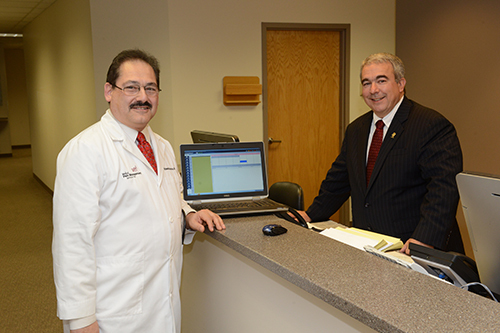 We understand that no two patients are alike and we evaluate each patient’s needs on a case-by-case basis. 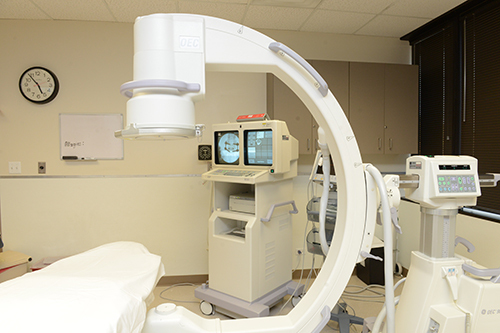 MPMS utilizes cutting edge technology and state-of-the-art treatment services to properly address even the most complicated acute or chronic pain conditions. Different types of treatments and services, including holistic and natural methods, are discussed with each patient before arriving upon a final decision and a plan of action. We will continue to assess your progress to ensure the treatment is working effectively and your pain is managed in a safe and comfortable fashion. Copyright © 2019 Medical Pain Management Services LTD. All Rights Reserved.